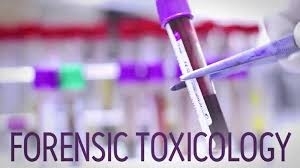 Distribution of Fentanyl Causing Death Case: (Issue(s) of concern: Testing Lab had limited capability to test for drugs suspected in this matter and other concerns. 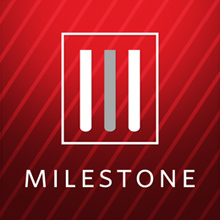 Milestone Reporting Company is focused on the advancement of the latest technologies in the court reporting industry. We have introduced innovations such as working video, live deposition streaming, video-to-text synchronization, transcript editors for your tablets and many others.